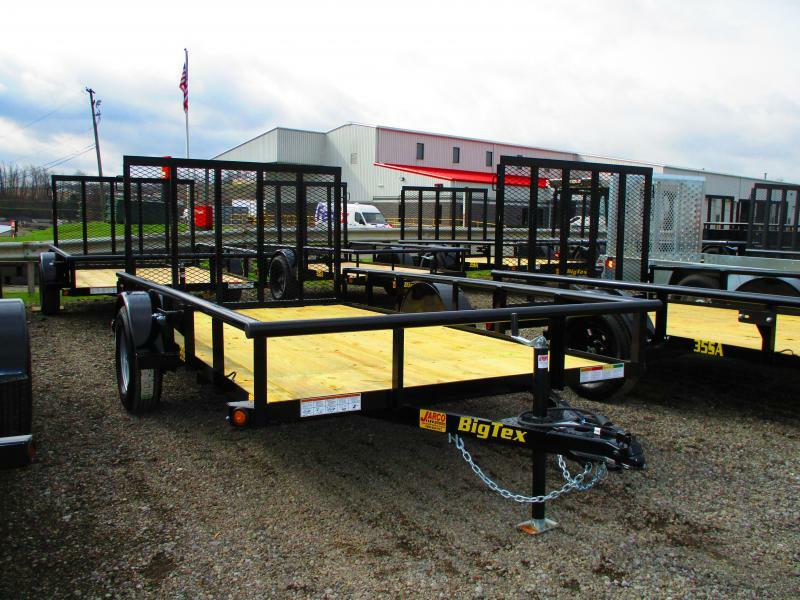 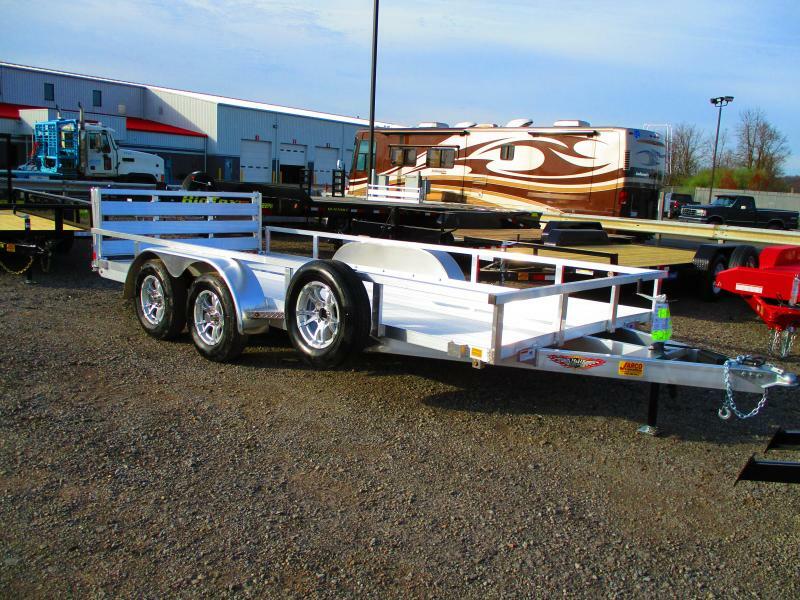 The 30ES from Big Tex Trailers is an economy single axle utility trailer. 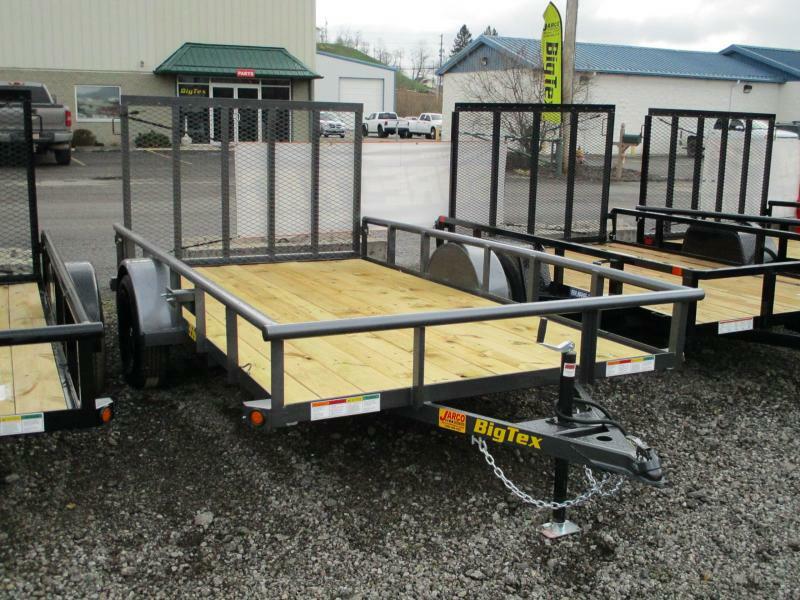 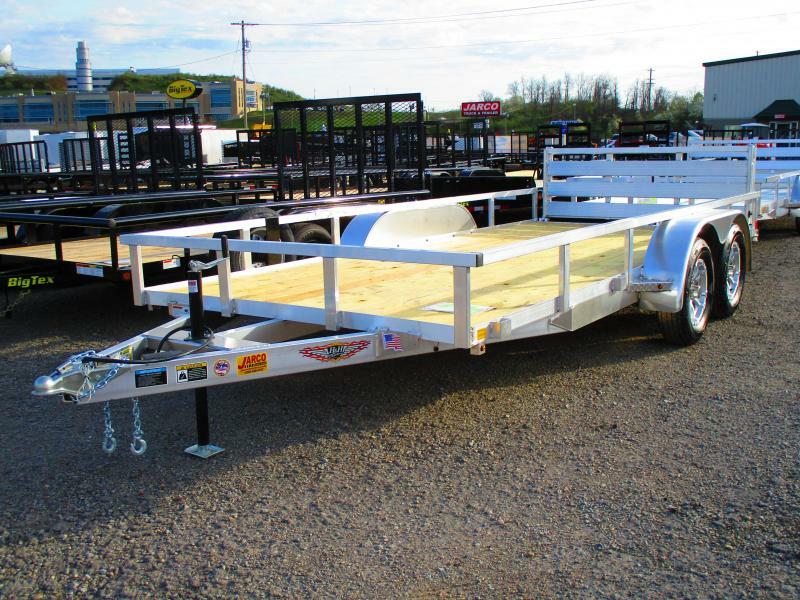 This trailer features a heavy-duty frame and treated pine or fir floors and comes with a pipe top rail. 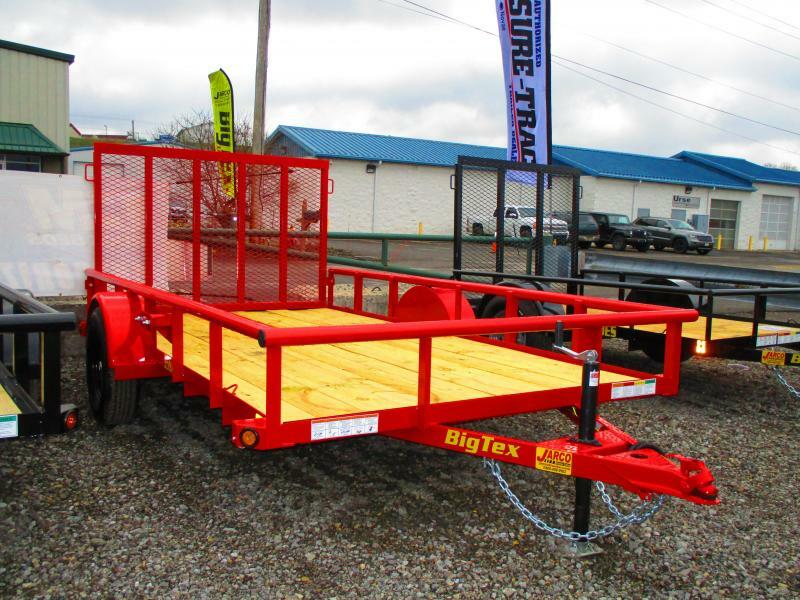 Perfect for hauling ATVs, lawn equipment, and other light loads around the home.